AJ Locksmiths Residential Locksmith Service. Your home’s security is the most important thing in the world. Keeping your family safe and sound from outside dangers, and your valuables safe from the hands of burglars. 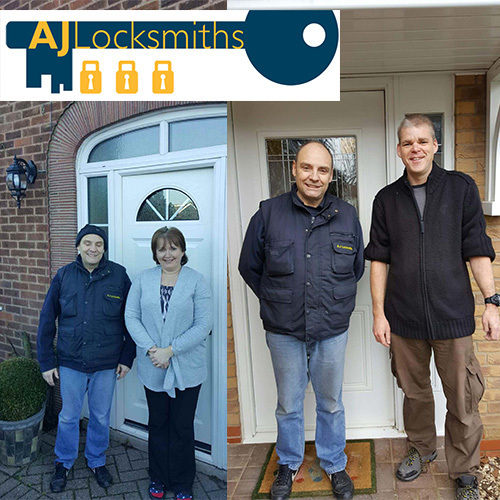 If you need your security upgraded, or you’ve moved house and need some new locks fitted, our residential locksmith can help you get setup in no time, with a price you’ll find it hard to say no to. We’re a highly rated locksmith in Leicester, the best in the business when it comes to the understanding and workings of locks, and our extensive range of locksmith services will allow anyone located in and around Leicester to get their home locks upgraded in no time. A few happy residential clients. 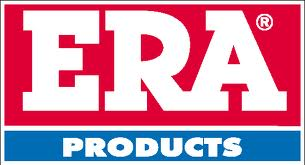 Call us today, on 07729 554 332 today, with FREE call out, and NO VAT added, the best price in Leicester you will find. Our residential locksmith service for Leicester is used countless times by many people across the county. Door lock changes, uPVC door and window repairs, and emergency locked out scenarios. We can be trusted to help you in your time of need. We operate a 24 hour locksmith service so we’ll get you back inside in no time at all. If you’ve been the victim of a burglary, then call us 24 hours a day 7 days a week. We will make sure you feel safe in your home again. Our domestic locksmith services are available to everyone. We are reasonably priced, so anyone can get their home secure without breaking the bank. We don’t charge for call outs, and don’t charge VAT, making us a very fairly priced locksmith in the area. For more information, contact us today, or browse our other locksmith services now.